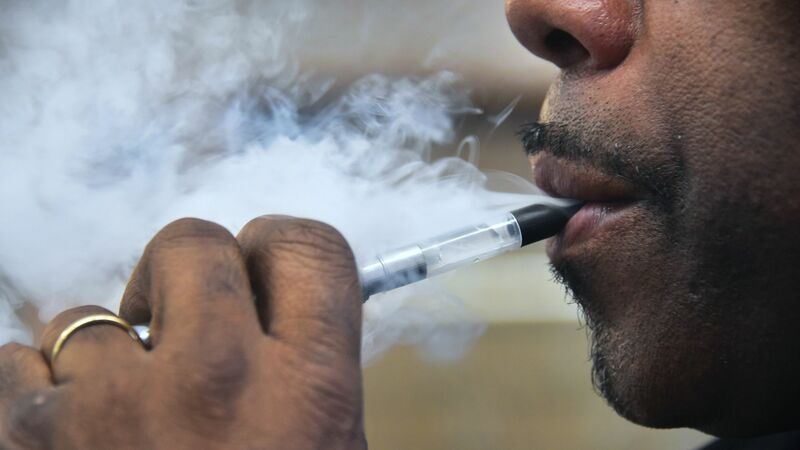 The tobacco company R.J. Reynolds has launched a $12 million campaign in an attempt to encourage voters to strike down San Francisco's ban on selling flavored vaping products, hookah tobacco and menthol cigarettes in a Tuesday vote, Politico reports. Why it matters: Younger generations of kids, including high school and middle schoolers, are becoming hooked on the popular tobacco products that come in flashy packaging and fruity flavors. R.J. Reynolds calls the ban "government overreach," but anti-tobacco advocates say the campaign to stop the ban is a "warning shot to other local governments eyeing similar restrictions," Politico adds.